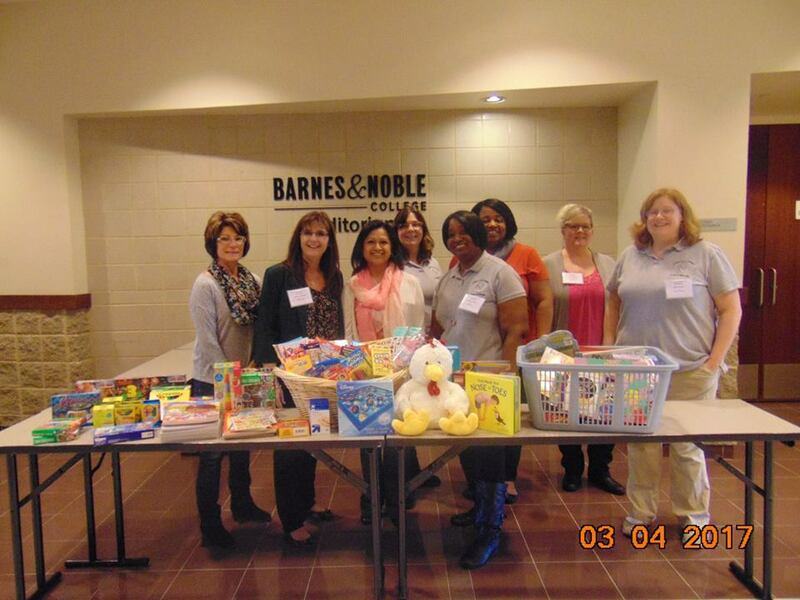 Crisis Nursery in Champaign welcomed our donations and offers a big THANK YOU to our members for their contributions from our March meeting. Rebecca Masters, presented the items on behalf of the members. THANK YOU to all our members who brought items to our September seminar to be donated to St. John's Children's Hospital in Springfield, IL. President, Janice Lovekamp presented them to the hospital on behalf of the ISA. 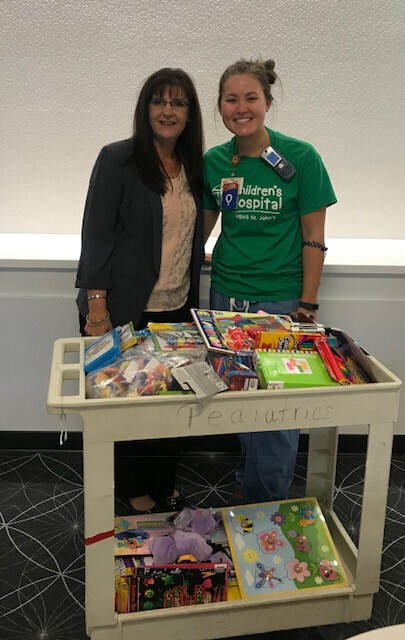 A HUGE THANK YOU to all of the members who brought a items to the Annual Meeting in Chicago Heights, IL for Advocate Hope Children's Hospital in Oak Lawn, IL. 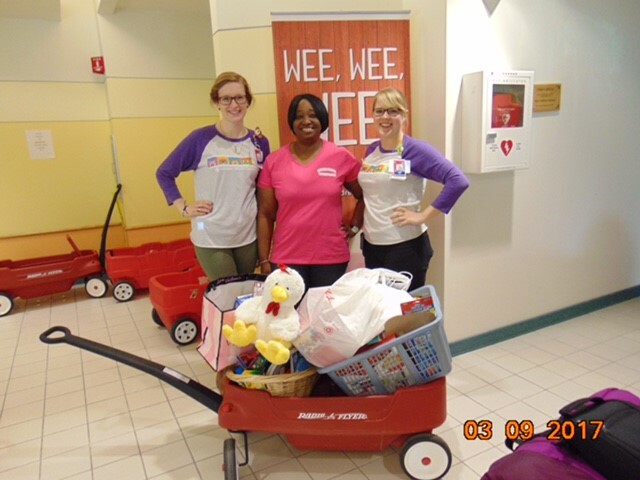 We collected so many items and ISA Vice President, Stacie Chaney presented them to the hospital on behalf of the ISA.